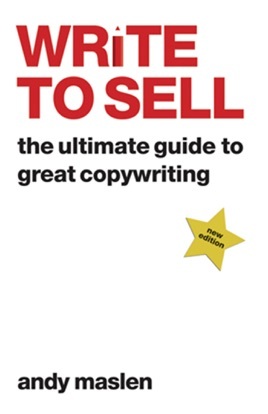 Write to Sell is a concise, inspirational and practical guide to creating words and copy that will help you to sell, sell, sell! 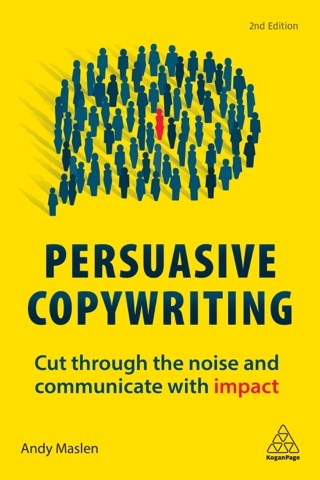 Now fully updated, this bestselling book is aimed at anyone (from small and large companies) who needs to write sales copy (emails, letters, brochures, proposals, bid documents, slogans, advertisements, websites, etc). As well as providing expert tips and advice, the book is packed with simple techniques that will yield instant improvements for the reader. Andy Maslen has spent over 20 years in the business communication and information industry. He runs his agency, Sunfish, and works with clients such as The Economist Group, PricewaterhouseCoopers, Euromoney, and News International.